On sale now! 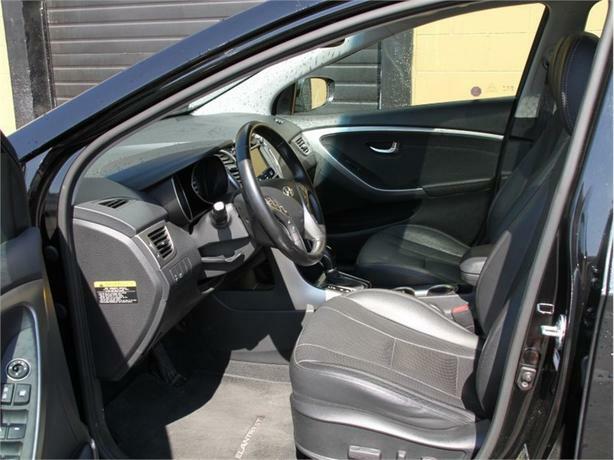 This vehicle was originally listed at $17288. We've marked it down to $13188. You save $4100. 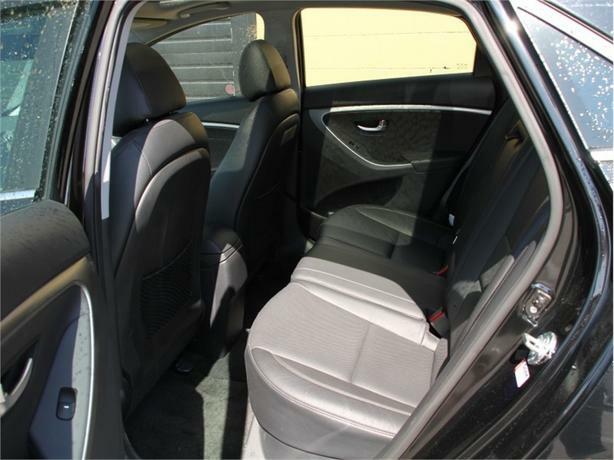 Not quite a hot hatch, the 2013 Hyundai Elantra GT gives up some rear-seat space in the name of cargo room and European style. 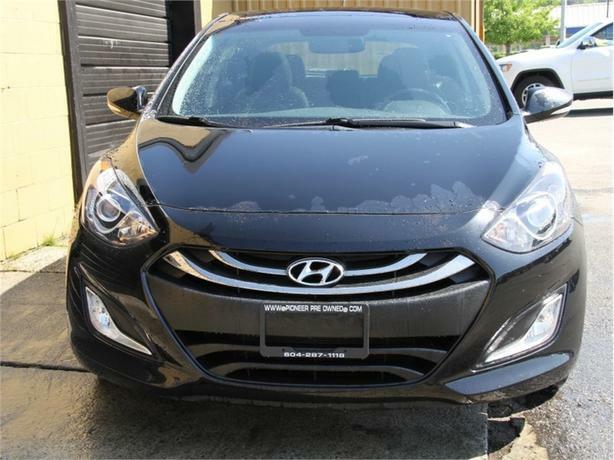 - thecarconnection This 2013 Hyundai Elantra GT is for sale today in Mission. 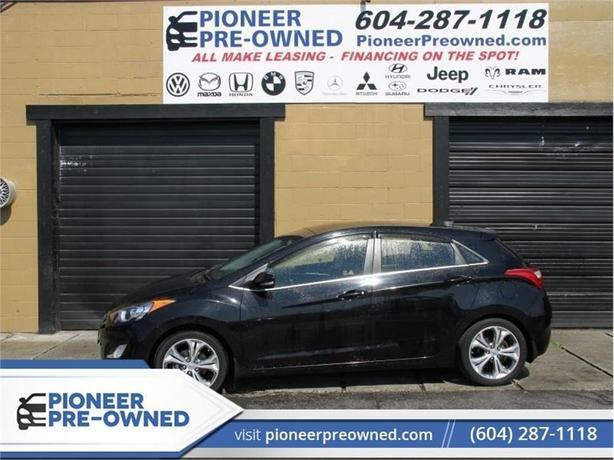 Within the small sedan segment, Hyundai's newest Elantra is one of the most popular choices, particularly if you want some visual pizzazz combined with the more typical strengths of fuel economy and practicality. 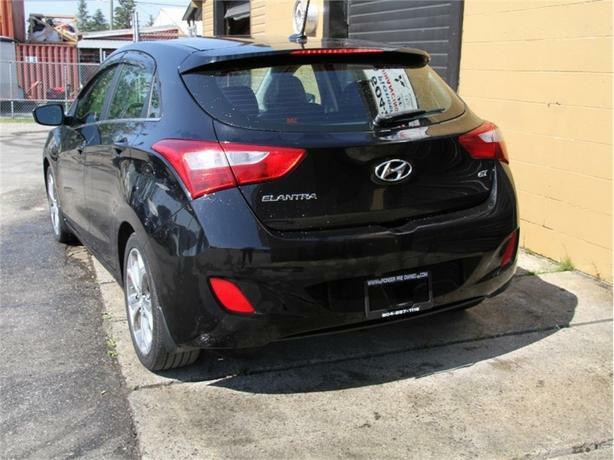 Now Hyundai is adding versatility to the Elantra's suite of strengths by offering the 2013 Elantra GT. 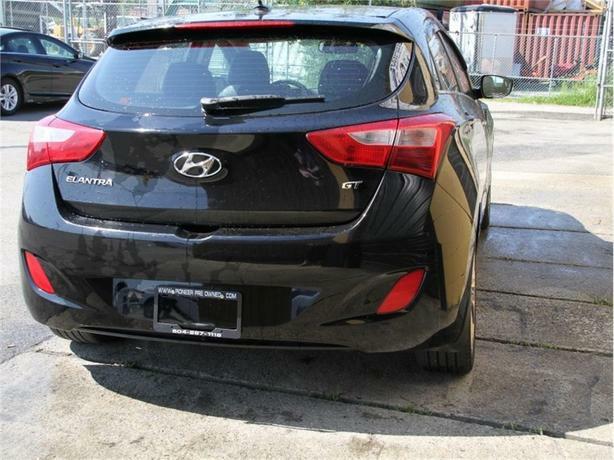 GT comes with a new-for-Hyundai trick up its sleeve: driver-configurable settings for its electric-assist power steering, the only Elantra that gets this feature for now. 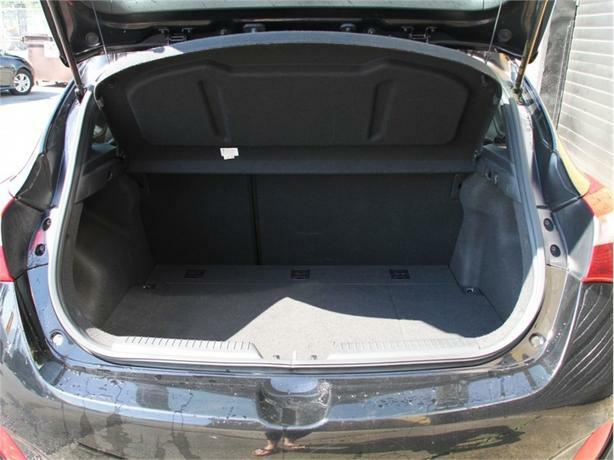 This hatchback has 90364 kms. It's black in colour. 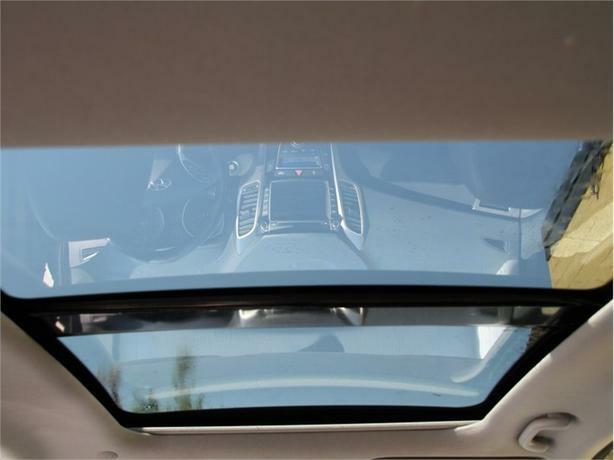 It is powered by a 148HP 1.8L 4 Cylinder Engine.